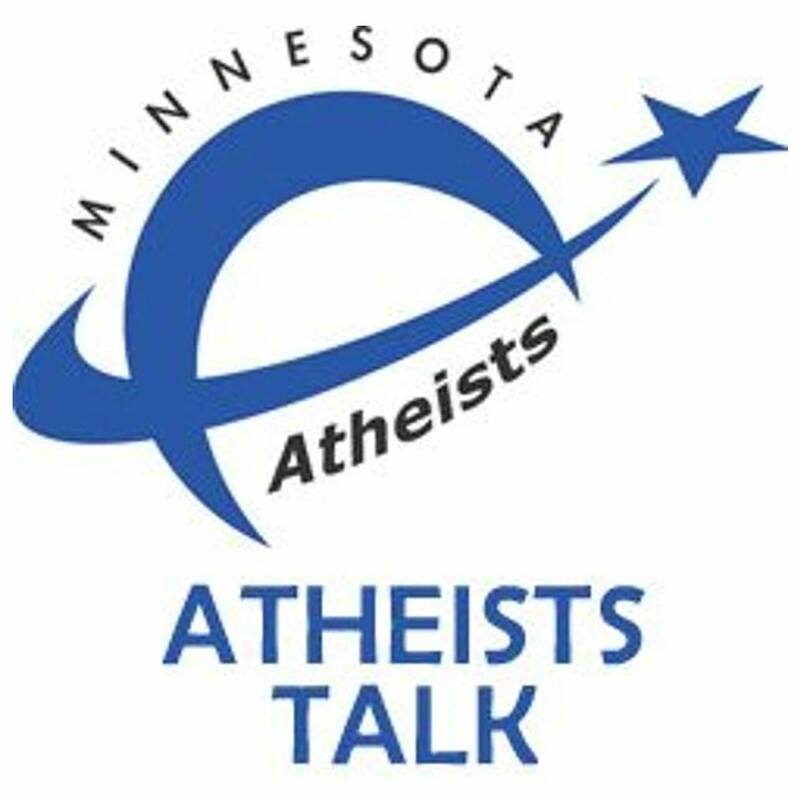 Atheists Talk – May 31, 2015. Today’s show discusses guns, gun rights, and the perspectives on why it’s so hard to have productive conversations about these issues. This week’s guest is Victoria Gipson of Free Thought Fort Wayne, Indiana, a chapter of the American Humanist Association, as she discusses some of the challenges humanists and atheists face with new RIFRA laws in both Indiana and nationally. Mike visits today with Neil Carter, who runs the blog “goddless in dixie”. 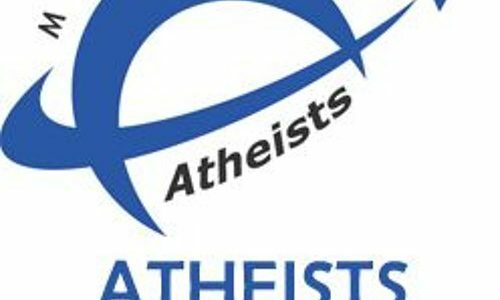 They speak about some of the experiences people have with being an atheist in parts of the country that aren’t friendly to atheists.